Believe it or not, we did get in a few ski days this season. 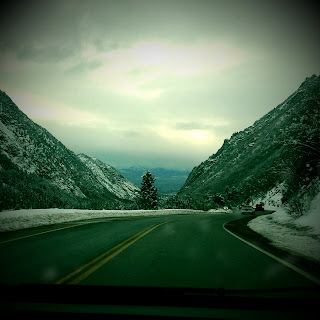 Unfortunately, the limited snow wasn't the only bummer of the ski season. 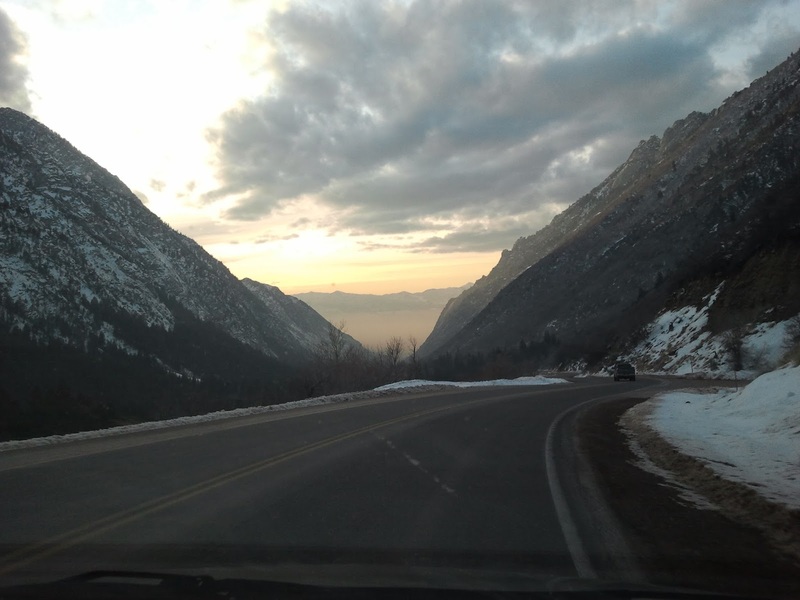 Alta has decided to do away with Ski For Free After 3. But all is not lost, it is only $5 if you have a re-loadable pass. Sure, $5 is not much, but nothing beats free. Dad and Stacie on the lift. Another sky day with Stacie and Jacob. 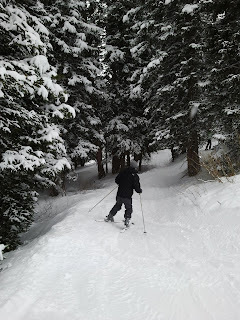 It was my personal best ski day. I have never skied so well. Jacob skiing between my favorite patch of trees. I have absolutely no idea what is happening with my hand. But it is like that in every single picture I took on the lift. 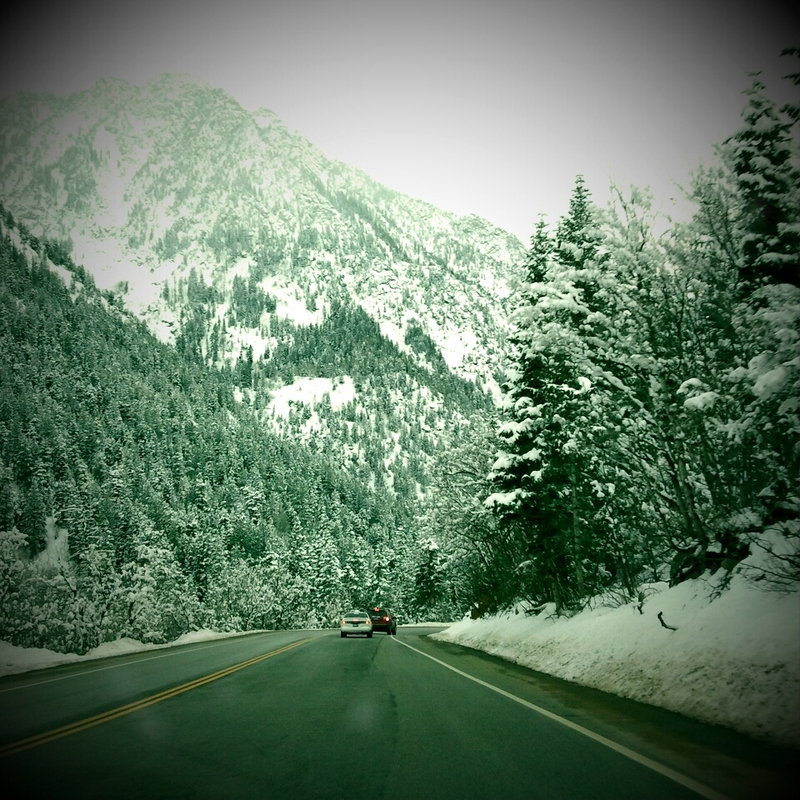 Little Cottonwood Canyon is beyond gorgeous. I'm going to miss that view. 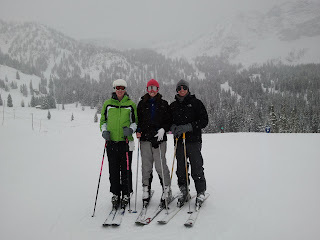 When we weren't skiing, we were hanging out with family. 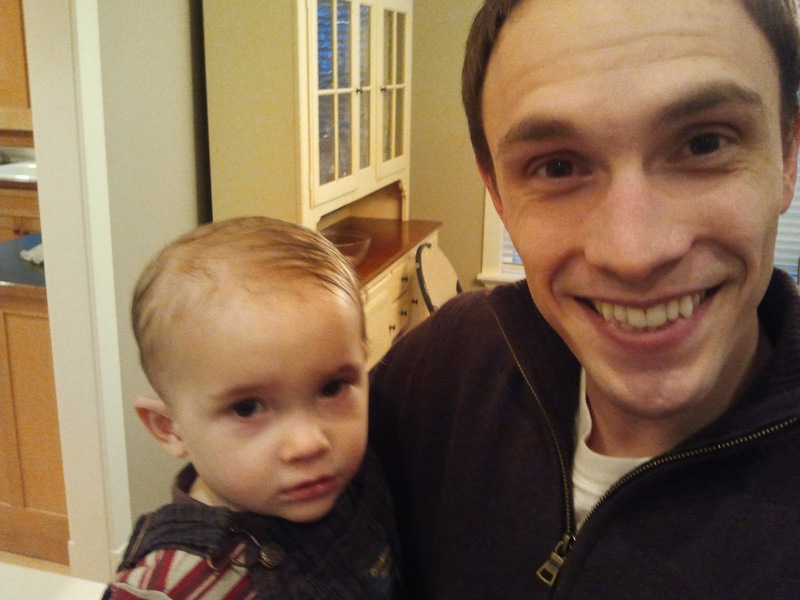 Jacob with his favorite lookalike Liam. My Grammy with most of her grandkids right before she had surgery. She pulled through like a champ. Grammy with some of the Fleischer kids. 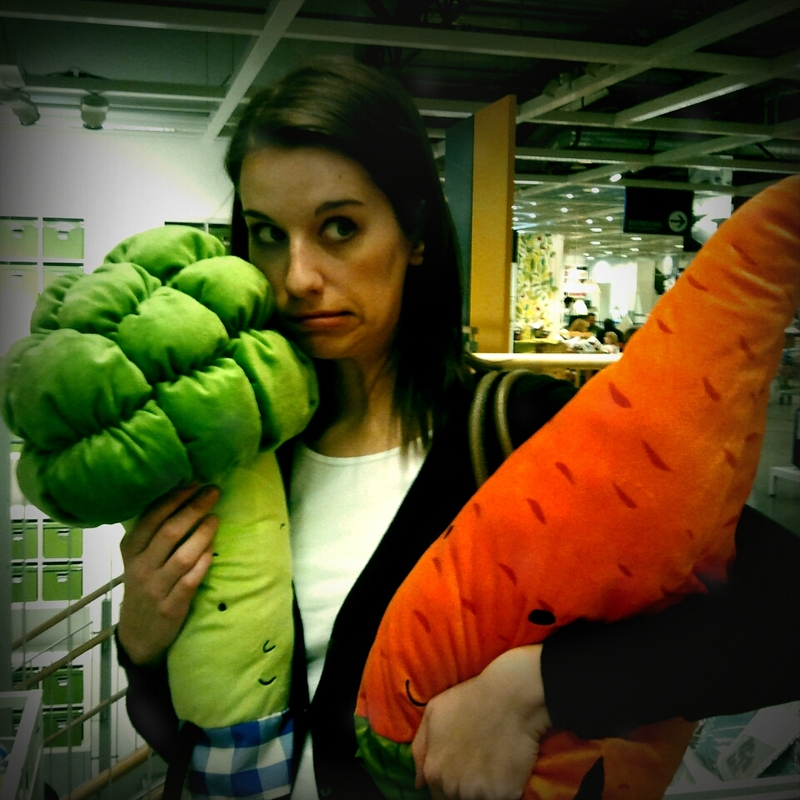 Weird stuffed vegetables at Ikea. First a weird heart with arms and now hearty vegetables. What will the Swedes stuff next? Hey there! 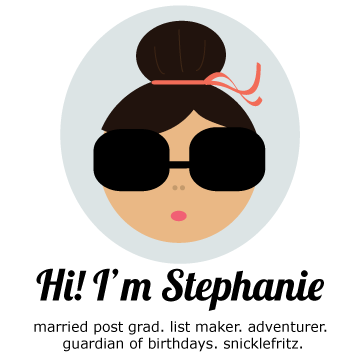 I just wanted to invite you to come enter a fabulous MODCLOTH giveaway I'm having right now! !